Installing new steps in a home or bungalow, is not a simple task. In addition to the proper measurement, placement, strength, and materials, it is often necessary to do an inspection of the grounds, to determine if the foundation is sturdy, and installation can take place. For such reasons, you don’t want to hire just any local general contractor to do the complex project. 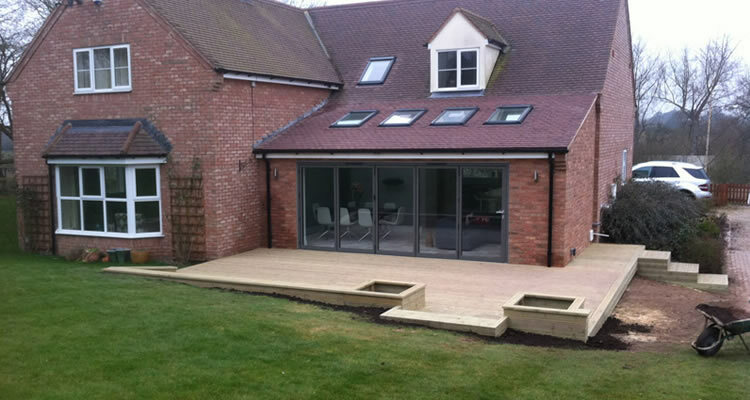 You want to rely on a specialist who has done this work routinely, has experience in installation, and understands the complexities which are involved in installing a new step in a home or a bungalow. Step installation is not as simple as adding a couple steps into the home, or the interior of a bungalow. Proper spacing between each step (190 mm to 220 mm) should be measured, in order to ensure there aren’t issues with safety in the home. The right materials have to be chosen, to avoid seeping, and to avoid possible damage to the steps after installation. Depending on where the steps are being installed, rails, or other safety barriers might also be involved in the new installation. 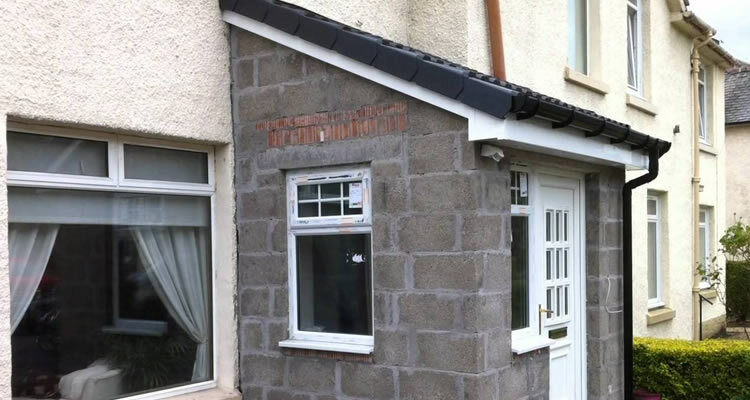 All of these things not only increase the complexity of the installation, but also can increase the pricing a homeowner is going to pay, to have new steps installed outside, inside, or in a loft-conversion style area of the home. 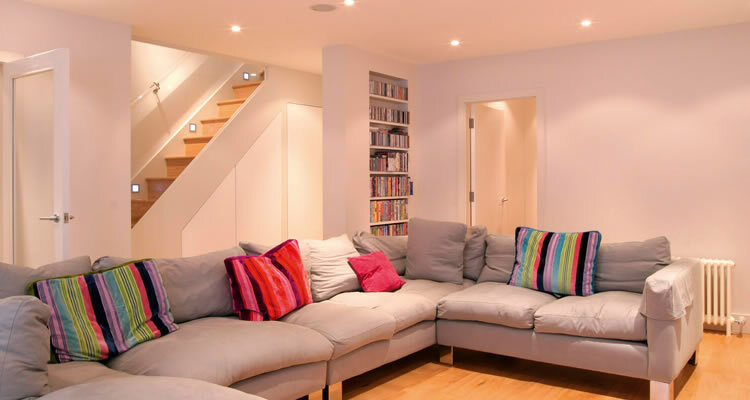 Regardless of the complexity or simplicity of the job in question, homeowners will be best served hiring a company which specialises in step installation, and has the right equipment, tools, and knowledge, to do this type of work in the home. Installing a few steps in a home or bungalow should be rather easy; this of course is the case where foundation issues don’t arise, or installation of hand or guard rails isn’t required. In most cases, these jobs will take 3-5 days to complete. If, however, foundation raising, loft-stairs, or other step/incline issues are present, then the duration of this project can take up to several weeks to complete. A full evaluation of the home or the bungalow should be conducted prior to getting started with installation. Not only will this allow the contractors to determine if there are problems, but will also allow them to give you a full detailed quote, to include the job, services, and the duration, and the pricing to install the new steps to the home or bungalow. How much will new steps cost? Obviously, installing 2-5 steps is going to be cheaper than installing 5-10 steps. And, this is the case with every incline increase which is involved. So, as a homeowner, you have to discuss the details in pricing, how much an installer charges per step, if they charge discounted pricing for larger projects, how much it will cost if foundation lifting or movement is required, and so forth. 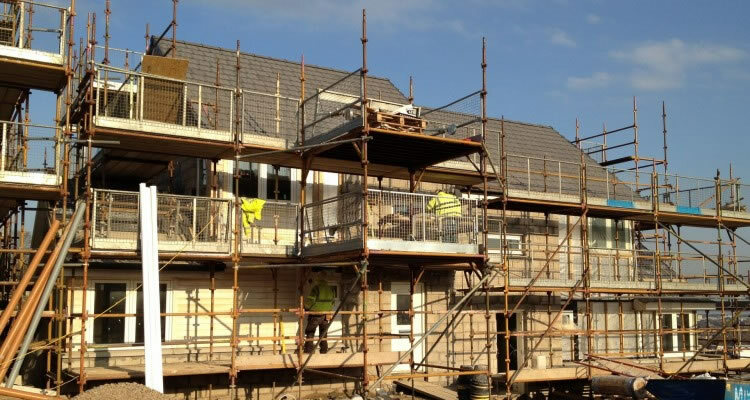 It is important that you receive a fully written quote, which details works, cost of materials, labour, and all other variables which are going to go into installing the new steps in the home or bungalow. A simple 2-5 step installation, shouldn’t cost more than £250-£300. However, den stairs, loft stairs, or stairs which have detailed design work, are obviously going to increase in price accordingly. So, the only sure way to know what you will pay for the project, is to receive a fully written, and detailed quote, which includes all of the pricing variables, when you are ready to hire a local contractor or tradesmen, to install the new stairs in the home or bungalow setting. You are probably aware of the fact that price comparison and quote comparison is the best way to find the most qualified contractor, and the most affordable pricing for new step installation. At myjobquote.co.uk, you don’t have to do the searching on your own. In fact, all you have to do is provide your contact information, and your location. From there, the contractors are going to reach out to you directly, and will provide you with fully written, detailed quotes, so you know what you are paying for, and you know you are hiring the best, licensed specialists for the job.